Asheville Cabins of Willow Wind is #63 on DTN’s Top 100 Best Performing Campaigns. 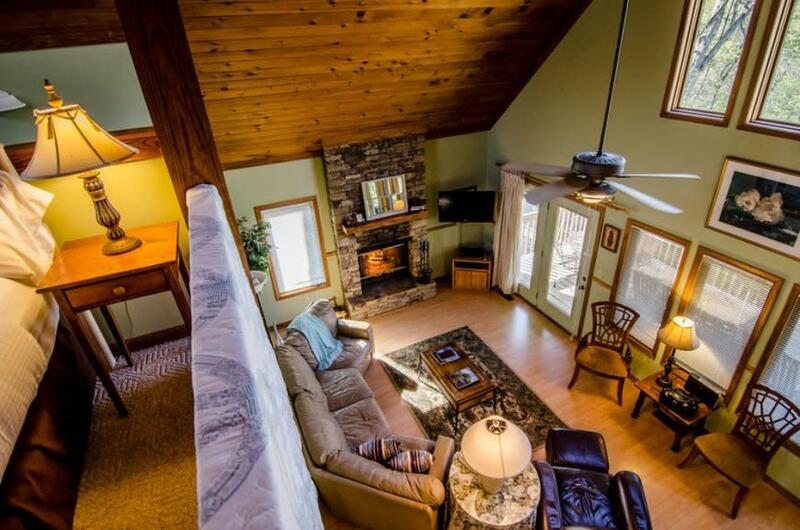 Asheville Cabins of Willow Winds is known for its ideal location. 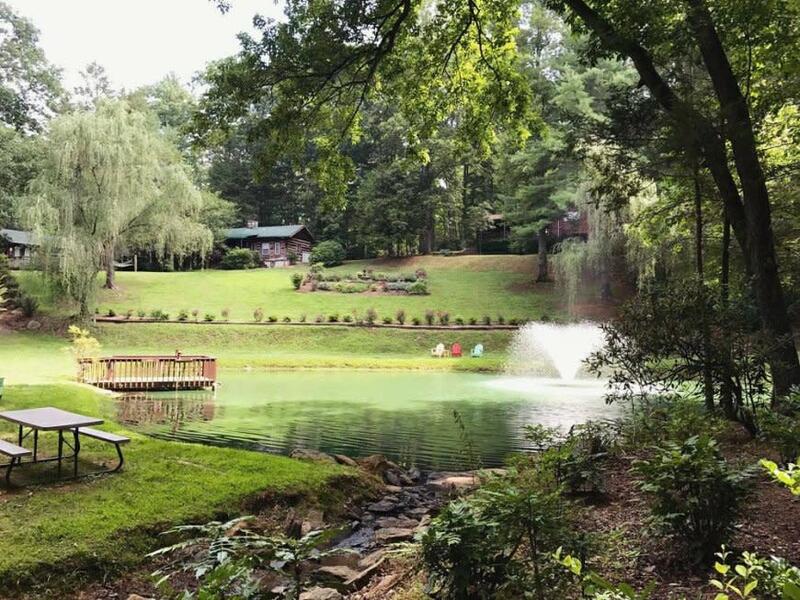 Their cabins and vacation rentals are nestled on a 40 acre woodland garden adjoining the Blue Ridge Parkway and the Mountains to Sea Trail in Asheville, NC. This beautiful location is imperative to their success of course, but it’s also important for them to be reaching the right visitors and guests. As such, the savvy professionals of Asheville Cabins have advertised with Explore Asheville Convention & Visitors Bureau through various co-op programs for more than a decade. Their decision to leverage paid advertising on ExploreAsheville.com in 2016 is paying off in clicks to this day. In the spring of 2016, digital advertising became available to the Asheville CVB’s partners on ExploreAsheville.com and the vacation rental company jumped on board. In a recent Destination Travel Network Top 100 Advertiser by Clicks* poll, Asheville Cabins of Willow Winds earned the 63rd spot with more than 607,000 impressions and 8,557 clicks for an average of 1.41% CTR over a 13 month period. Considering the DTN Ad Network services more than 1,600 advertisers, this performance is excellent. We reached out to Megan at Asheville Cabins, to learn how they put paid advertising on their destination marketing organizations’ website to work for them. Asheville’s reputation for a best place to visit grows each year. Good Morning America named Asheville, NC The Most Beautiful Place in America in 2011. The recognition keeps pouring in. In 2018 alone, Asheville made best lists on Forbes Travel Guide, CNN Travel and National Geographic Traveler to name a few. With each new accolade, interest in visiting Asheville grows, and visitors by and large are leveraging digital resources to plan their vacations. A destination marketing website like ExploreAsheville.com is one of the most trusted places for visitors to find places to stay according to Destination Analysts. Asheville Cabins of Willow Winds receives exposure through their regular listing on ExporeAsheville.com; touting their 25 luxury cabins located on a delightful 40 acre property complete with trout pond, stream, waterfalls, gardens and fountains. They get in front of these ready to spend travelers faster with a Featured Listing and a Run of Site Banner on the website available through the CVB’s partnership with Destination Travel Network. They don’t stop at participating in the CVB’s digital ad program, choosing to also participate in their print opportunities. “While digital marketing is an indispensable tool for marketing in today&apos;s world, we find that print marketing is still a useful asset. Many of our guests find us through print first, and then explore our online presence,” she said. Each year, the Explore Asheville CVB’s marketing efforts drive over four million visits to ExploreAsheville.com. Visitors to the website come to learn more about the area and make spending decisions — where to stay, what to do and where to dine. Any tourism-related business or event located in Buncombe County that meet Explore Asheville’s requirements can participate. “Explore Asheville Convention and Visitors Bureau is a wonderful group to work with, and all our experiences have been beneficial and pleasant. We would most definitely recommend, it is an invaluable resource and tool for marketing. We have had a good experience working with DTN too,” added Megan. You can learn more about Asheville Cabins of Willow Winds online, follow Asheville Cabins on Facebook and on Instagram.